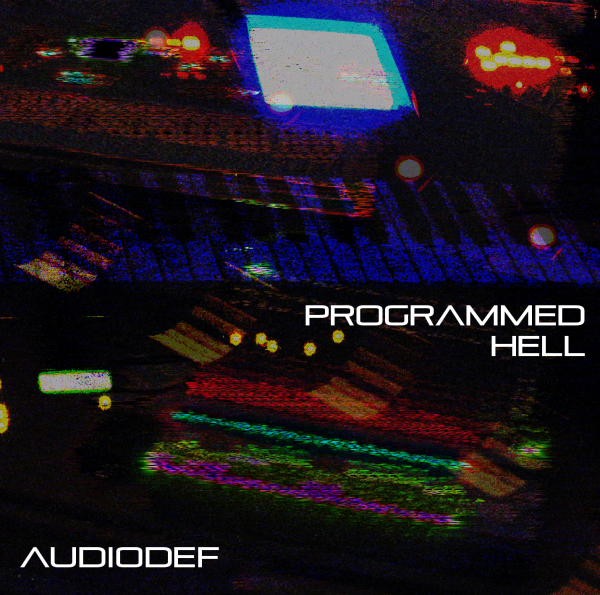 Programmed Hell is a series of one-hour sets exploring sonic landscapes and rhythmic synth patches/programs. Sometimes it is played live, sometimes a sequencer is used, and sometimes both. 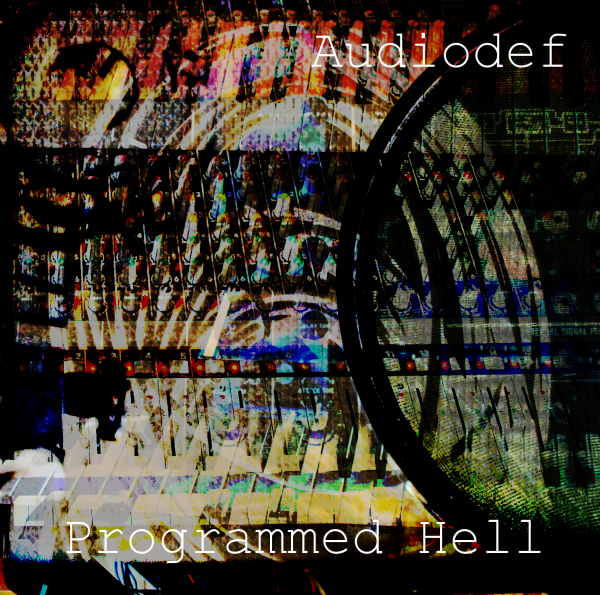 The home page for Programmed Hell is here. under the name 'Programming Hell'. I'm pretty sure I used the CASIO SK-1 for this but I don't remember what else I added. I must have overlooked this. Is this a recording or did you add some processing? It's nice. and I must have overlooked that . some effects to it together with some other sounds. I never posted Volume V. Here it is.